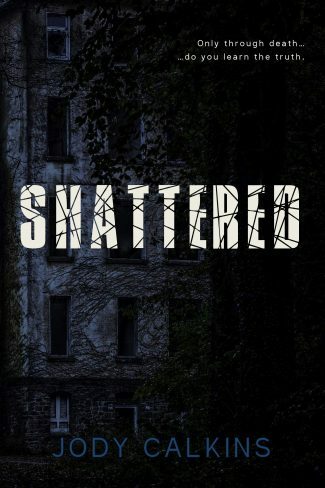 Purchase a signed copy of Tainted, a young adult speculative thriller. A city destroyed. A fight to survive. 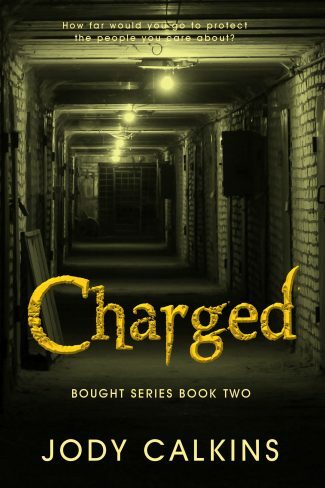 Sixteen-year-old Charlotte Fisher is trapped. 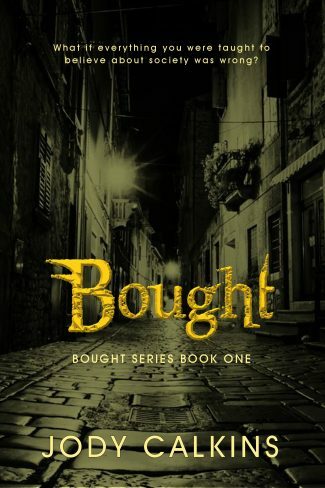 Trapped inside a walled city with one hundred genetically enhanced wolves, the by-product of a scientist’s pet project gone awry. Her world crumbles when the wolves find their way inside her city and kill the majority of the population. Her family is dead. And her plan is to give up. To let the wolf awaken and finish her off. Until a young man drags her out of her home and gets her to safety. They think they’re safe. They think they can ride it out and wait for the city to be restored. That’s when the bombings begin. And then they overhear the city guards are searching for people like them who have been tainted with the wolves’ blood because the scientist needs more test subjects. Now, they must fight to survive and escape without getting caught and before the officials level the city to the ground. Only the scientist’s son shows up and ruins the plan. 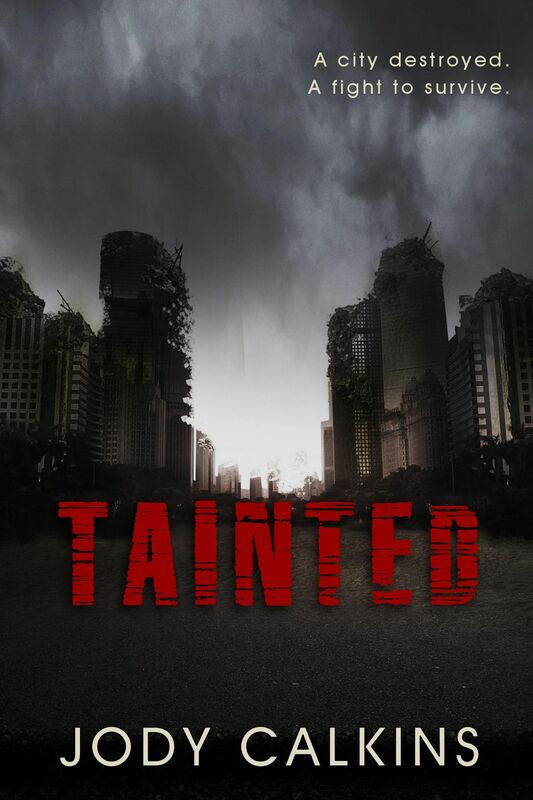 Tainted is a story of love in the midst of death and destruction in a dystopian world. Perfect for YA thriller fans!